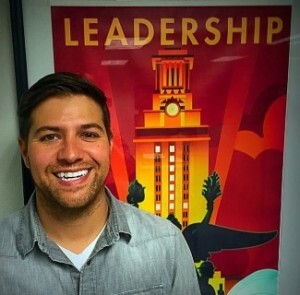 (Nashville, Tenn. – May 18, 2016) – The International Parking Institute (IPI) named Jeremy Hernandez, bicycle coordinator at the University of Texas (UT) at Austin’s Parking & Transportation Services (PTS) as 2016 Parking Staff Member of the Year. The award, part of IPI’s 10th annual Professional Recognition Program, was announced at the association’s 2016 Conference & Expo, May 17-20 in Nashville, Tenn. 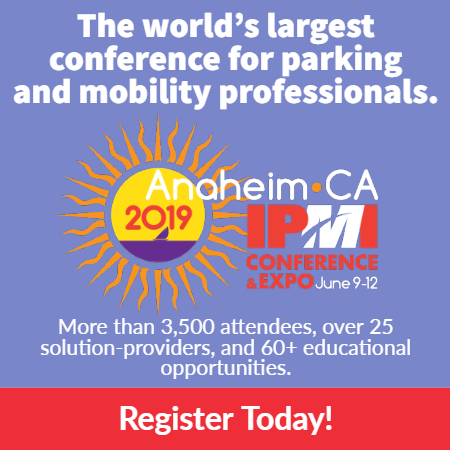 It was created to honor parking industry professionals who exemplify excellence and are changing the perceptions of parking through their actions and organizational programs. They are nominated by their peers and selected by IPI’s Professional Recognition Committee. During Herndanez’s two year-tenure with PTS, he has helped the university maintain its Bronze Level status with the League of American Bicyclists and worked to develop strategic working relationships with local and state government entities. He oversees daily operations of the bicycle program, including education, maintenance, enforcement, bicycle rack removals/installations, wayfinding/communication, and coordination of community events and auctions. Under his leadership, the program has become exemplary with the addition of 100 bicycle racks and 1,000 bicycle parking spaces, many in creative and previously inaccessible locations. Hernandez also oversees the Orange Bike Project, a student-led initiative funded through a university grant. In a parking-centric work environment that serves more than 70,000 people with just 16,000 parking spaces, he has demonstrated how to make a difference through alternatives to standard vehicular traffic.